Contact – Resolution Obstacle Buster: What's Robbing You of Reaching Your Goals? Resolution Obstacle Buster Preview Call. Sign up now! 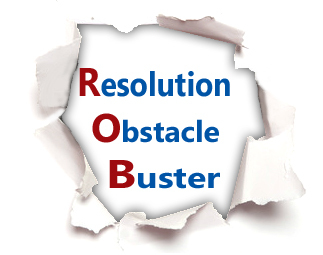 Do you have a question about the Resolution Obstacle Buster program? Please fill in the form below and ask away!